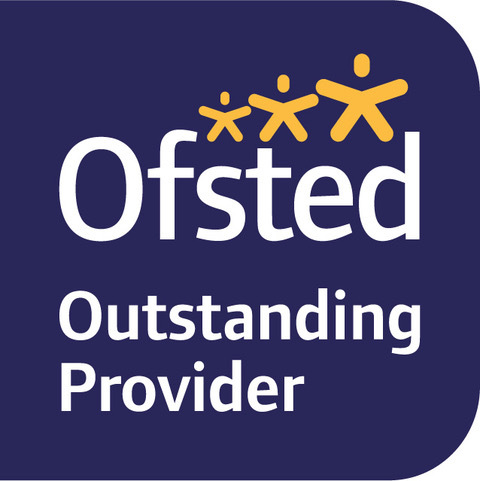 We were last inspected under Waters Edge Children's Nursery in September 2017 with Ofsted recognising us as being Outstanding. With such a fantastic outcome we have spent the past 5 years working hard to continue our Outstanding practice. We have continued to develop our team of practitioners, our environment and our knowledge to ensure our practice is to the highest standard. Here are a few quotes from our report, you can read the full report by clicking on the link below. "Children are respectful, kind and polite. Staff consistently praise children for their efforts and achievements and this results in excellent levels of confidence and self-esteem." "The management team has strategies in place to refine the already excellent systems used for planning children's next steps in learning into all rooms." "There is excellent leadership from the provider and the magnificently structured management team. They have a wealth of experience and expert knowledge." "The quality of teaching is Outstanding. Highly skilled, enthusiastic, staff make learning extremely enjoyable. Staff motivate children to try their very best." "Partnerships with parents are remarkable! Parents are provided with a vast variety of ways to converse and share their knowledge of their children's learning at home." "Strong support from a key person for each child helps children to develop secure emotional attachments quickly. Children are extremely happy and confident." "Staff are exceptionally skilled at playing alongside children and know precisely when to intervene to extend children's learning." "Children benefit from being cared for in an exceptionally well resourced, vibrant and highly stimulating learning environment." "Younger children are nurtured and quickly become confident in the key skills, for example, in their communication and physical development." "Transitions in and out of the setting are incredibly well organised to promote continuity of care and learning exceptionally well." "All children are keen and eager learners who are exceptionally well prepared for the next stage in their learning." "Partnership working is exemplary. Staff work exceptionally well with external professionals to ensure intervention is sought at the very earliest stage."